Creating short-form content to increase ANA’s brand awareness among a new audience. How can you position ANA as the airline of choice for American golf fans? 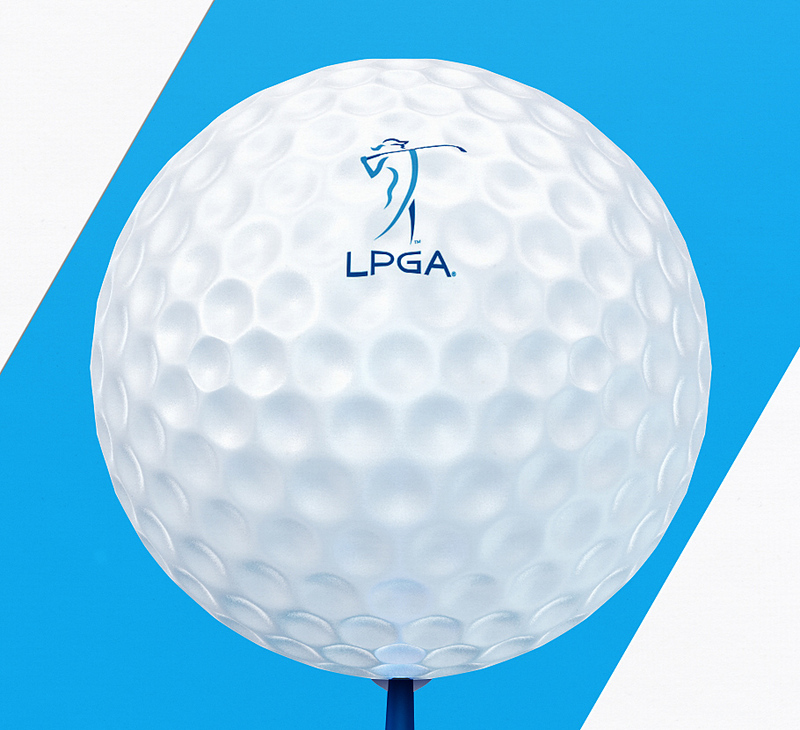 LPGA Audience: The first spot highlights the synergies between ANA and its sponsorship of the LPGA tour. 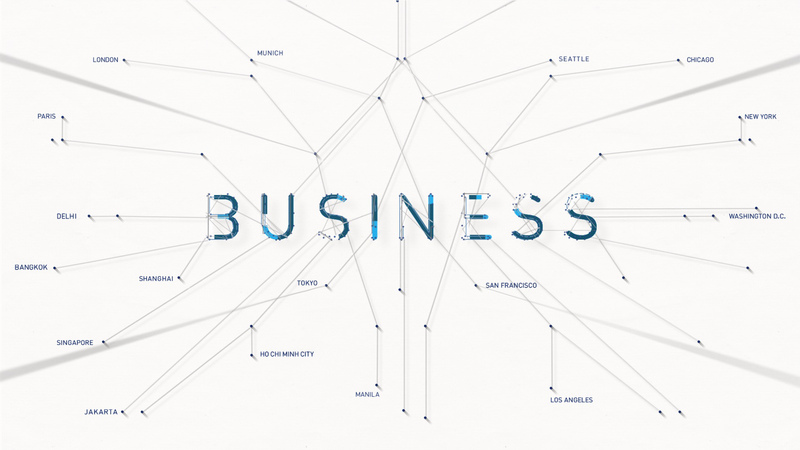 Business Connections: The second spot showcases ANA’s network, which is optimized to make business travel smarter and easier. Exceeding Expectations: The final spot focuses on ANA’s hospitality and service philosophy—the Japanese spirit of Omotenashi. As the official airline of the LPGA, ANA needed a way to promote their sponsorship of the tour while also introducing American audiences to the unique advantages of flying ANA business class. The solution? Three motion spots that are as one-of-a-kind as the airline itself. These three spots represented a massive departure for ANA. 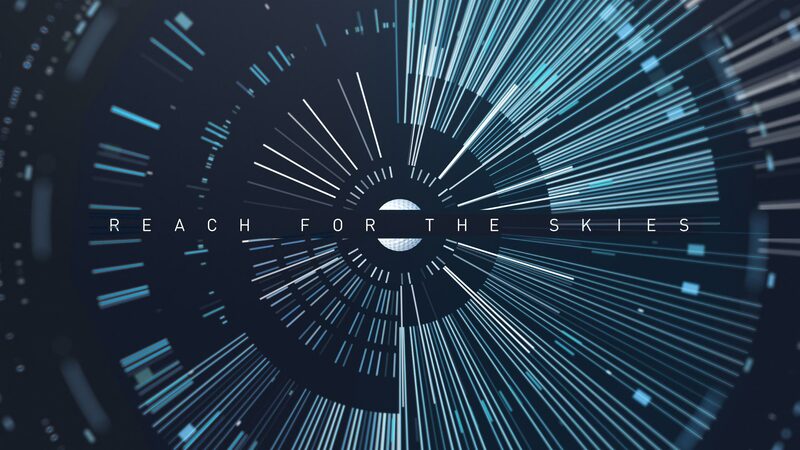 The brand had only dabbled in motion graphics before, so it was up to us to demonstrate the powerful stories that could be told. 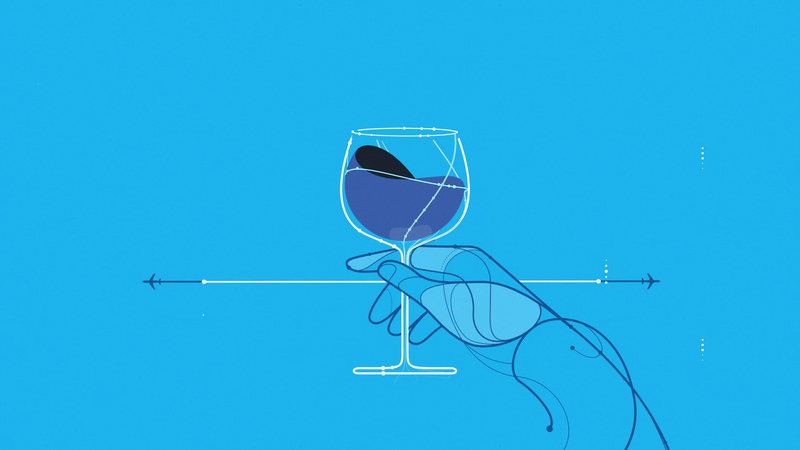 Our in-house studio team designed and animated each spot, weaving art and copy in a way that elevates the ANA brand and showcases the extreme attention to detail that is standard on every flight. The spots ran during coverage of the ANA Inspiration LPGA tournament and helped give American golf fans a little taste of Japanese hospitality.